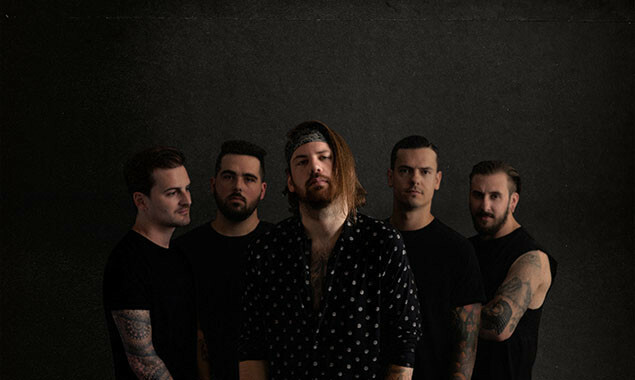 'Disease' is really starting to take shape as Beartooth have dropped a new song. It's called 'Manipulation' and it is HEAVY. 'Disease' is scheduled for release on September 28 via Red Bull Records.